What personal information data do we collect? 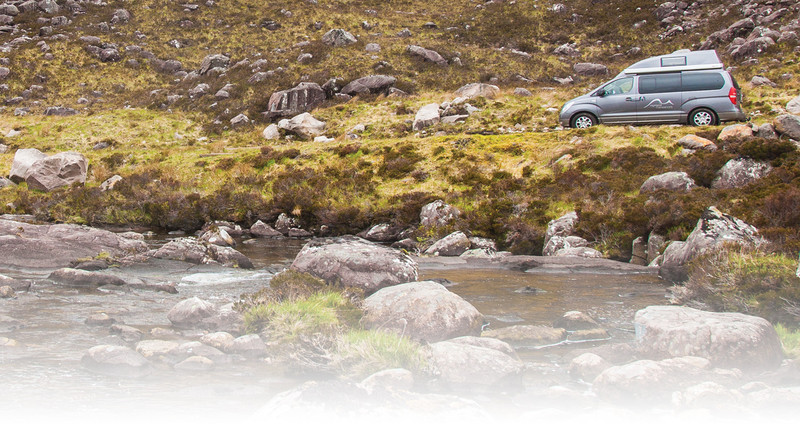 Highland Campervans is the trading name for Highland Campers Ltd. We are registered in Scotland SC343094. Our registered office address is Kerrowaird Farm House, Dalcross, Inverness, IV2 7JQ. If you have any questions or want more details about how we use your personal data, please read the information below first, but let us know if you haven’t seen the answer. See the 'how to contact us' section below for all the different ways you can get in touch. Health data and gender - for safety related incidents and refund purposes. We use many kinds of personal data, and group them together as below. We may need to share your personal data with other organisations to provide you with the product or service you have chosen i.e. 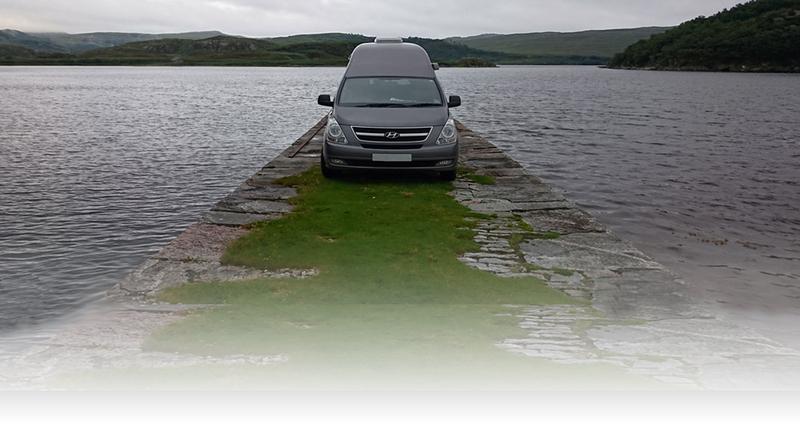 If you have asked us to book a service or tour on your behalf with another company we will need to share your data. 6. What happens if you choose not to give us your personal data? If you choose not to give us this personal data, it may delay or prevent us providing our products or services to you. For example, not providing an email address would prevent us from providing you with the pre-hire information supplied to all hire customers. 7. How do we use your data for marketing? Whatever you choose for marketing, you'll still receive service messages, such as booking confirmations and quote changes. Our products and services do not specifically address anyone under the age of 13. Providing us with your date of birth is completely optional. In the case we discover that a child under 13 has provided us with consent for marketing, we will immediately remove this consent. If you are a parent or guardian and you are aware that your child has provided us with personal data, please contact us using one of the methods in the 'how to contact us' section so that we will be able to take the necessary actions. 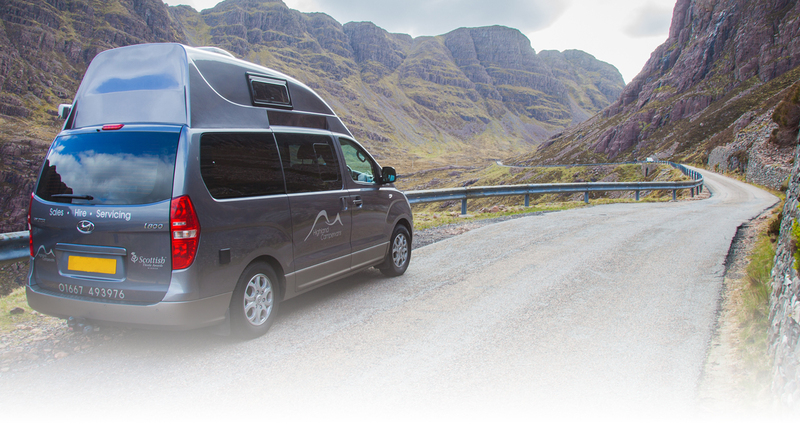 We will keep your personal data for as long as you are a customer of Highland Campervans. The details below shows how long we keep which information, and our reasons why. 9. Do you want us to share what personal data we have about you, with you? 10.Is the personal data we have about you incorrect? 11.Do you want us to stop using your personal data? 12.Do you want to withdraw your consent or object to when we use our legitimate interest for marketing? When we say essential, we mean it. These helpful little cookies make sure our website works properly, and only ever run for the duration of your visit. Without them, all sorts of important stuff like searching for motorhome availability or making a booking couldn’t happen. That's why these Cookies are set as part of the terms and conditions of using our website. Like many other websites, we collect information about how people are using our site with the help of Cookies. That way, we can improve our website to help give visitors the things they're looking for. We can discover which sites they're coming from and which of our adverts they like best. Using this anonymous information gives us a great insight into how we're doing and what we need to do to make our online service better than ever. These Cookies are set as part of the terms and conditions of using our website.